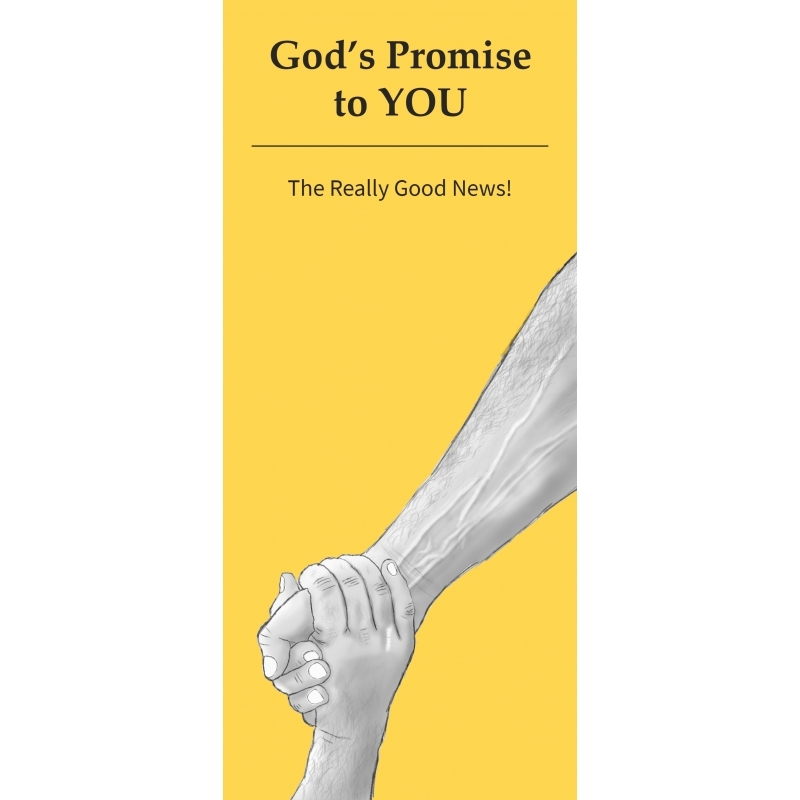 Note: If you are subscribed to the FFI Newsletter, you will receive a copy of this tract with the 2018 July FFI for free. 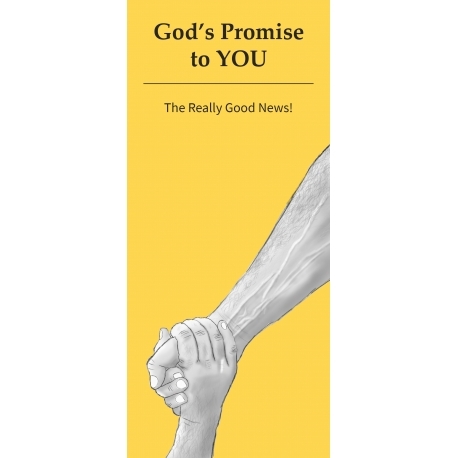 Did you know that God made a promise to you many years ago? His promise was made to everyone. So if you live on this earth, then it applies to you. Long ago, in the days of Noah, God made a covenant with the whole earth and everyone living on it.